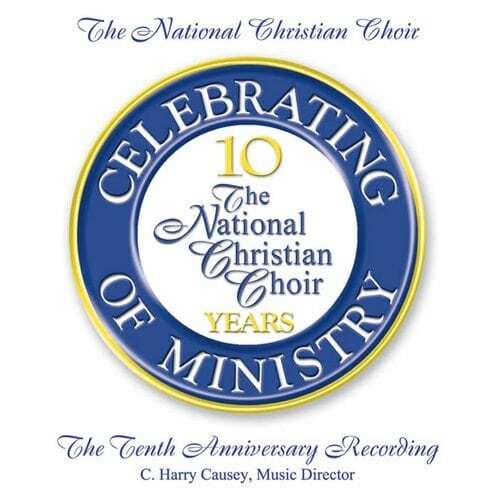 Following 10 years of ministry, the members of The National Christian Choir voted for their favorite selections. The result is a satisfying combination that touches the heart. As with most of The NCC's recordings, the selections are accompanied by full orchestra.